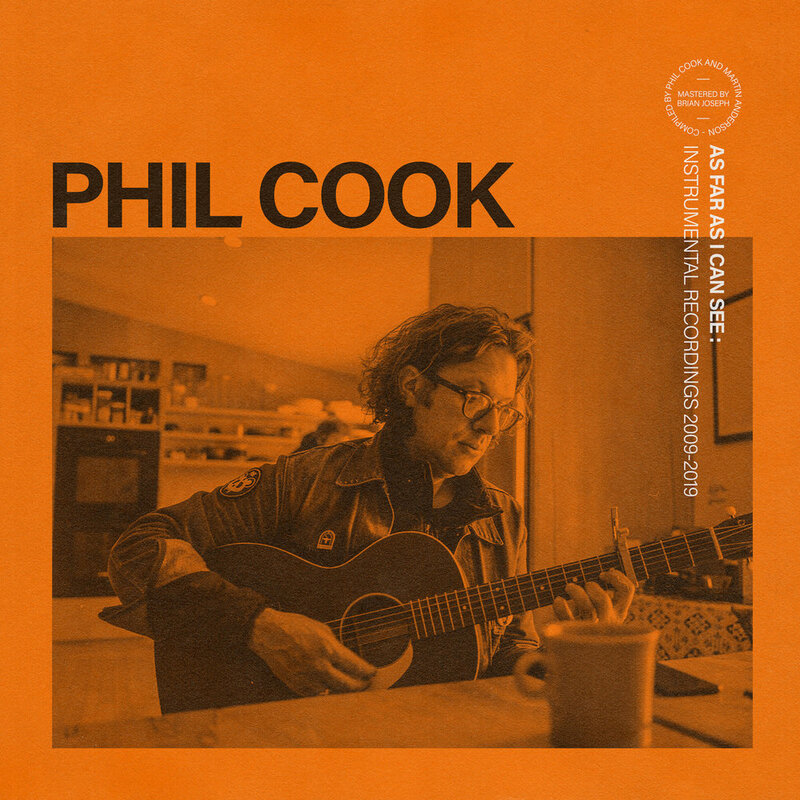 Feel-good folk songwriter and true gem of the North Carolina music community, Phil Cook has shared a collection of instrumental recordings from 2009-2019, As Far As I Can See. Recorded around North Carolina with a deep cast of Old North State contributors, the album offers a spread of country blues, primitive guitar, and dogwood folk. Purchase Phil Cook’s latest release As Far As I Can See and preorder the limited edition LP.